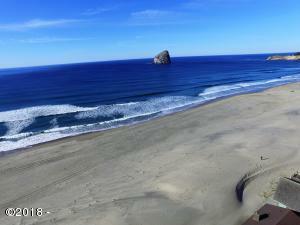 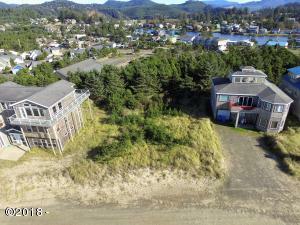 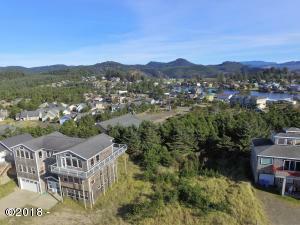 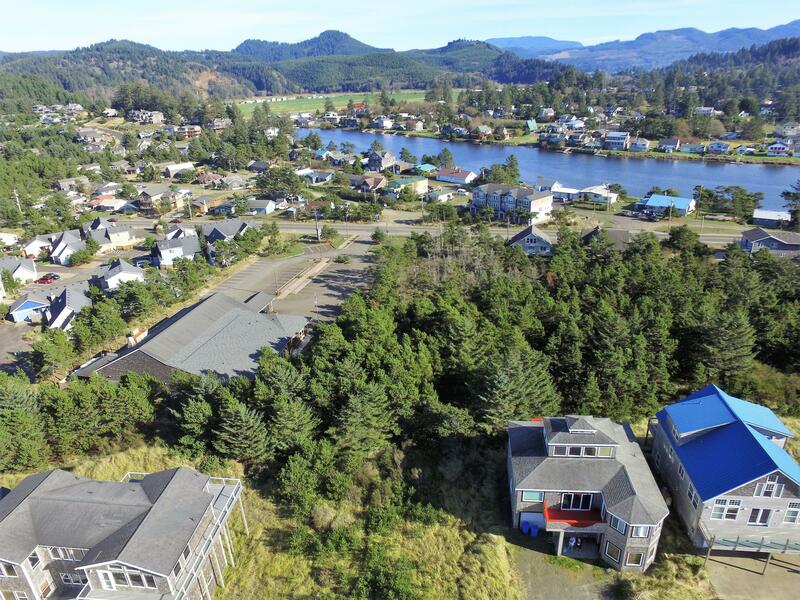 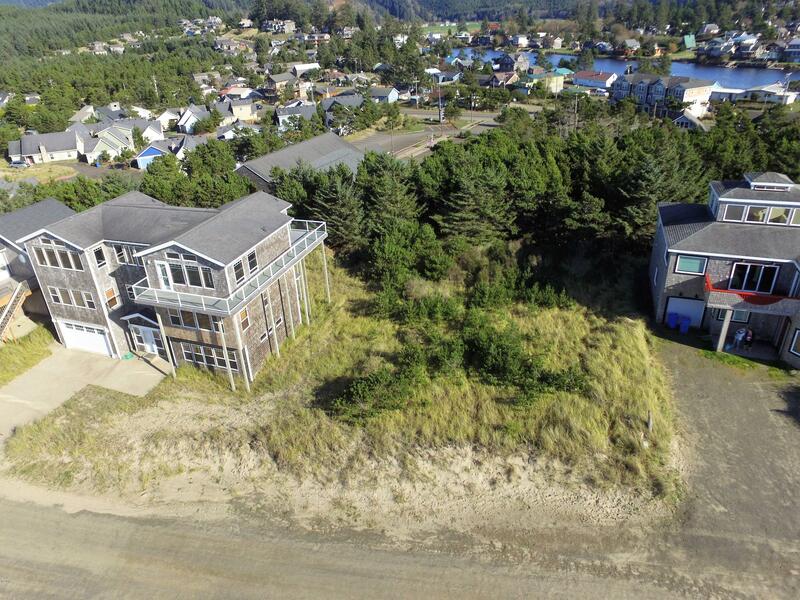 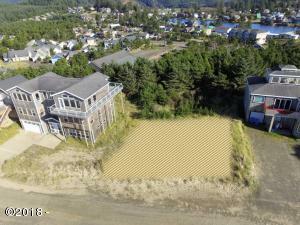 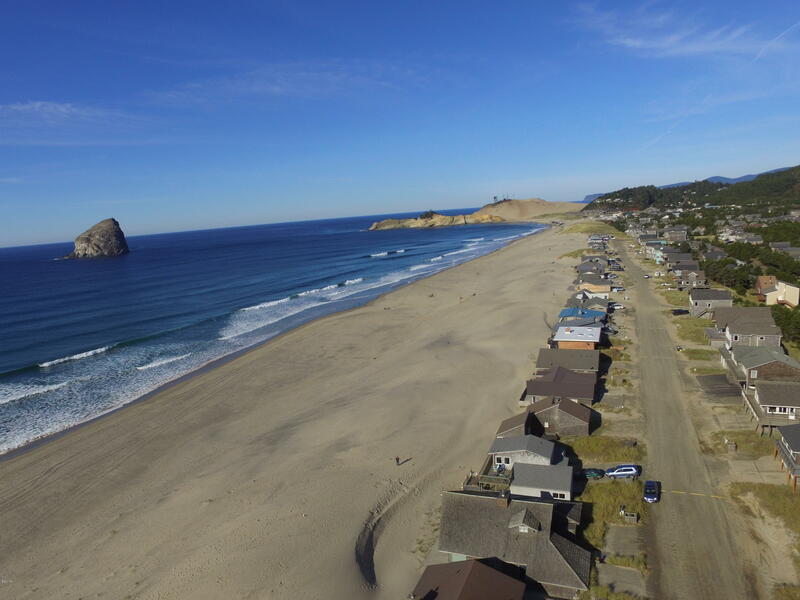 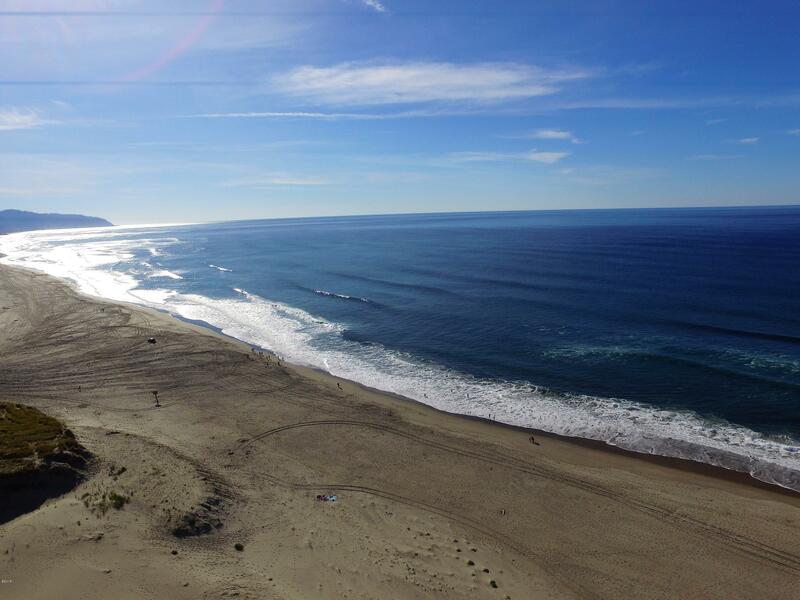 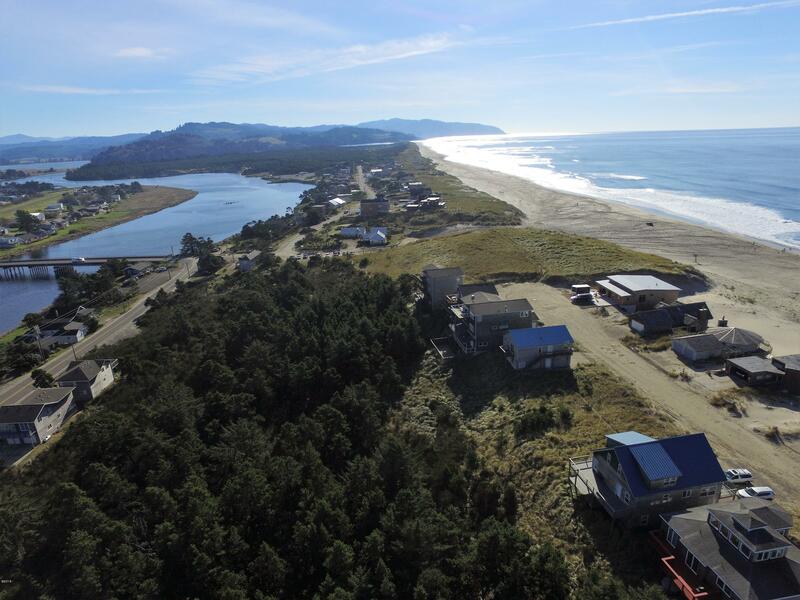 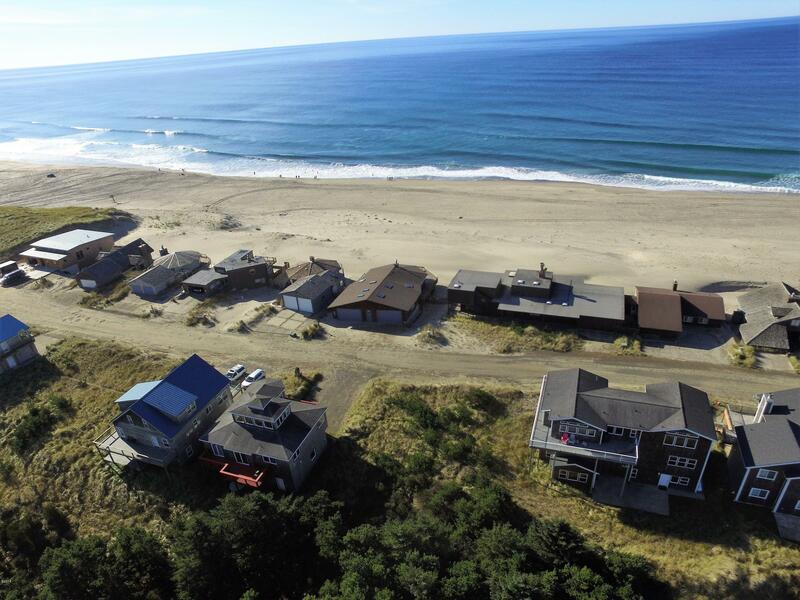 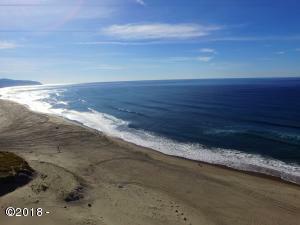 Stunning Pacific Ocean and Cape Kiwanda views featuring Haystack Rock in this desirable gated community of Kiwanda Shores. 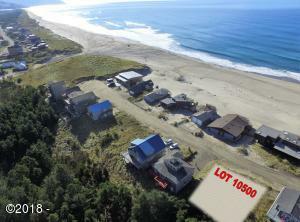 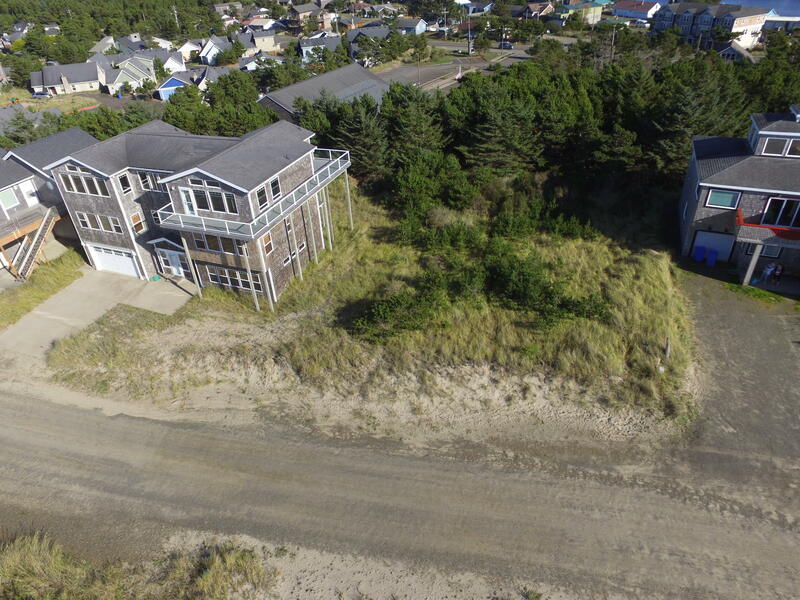 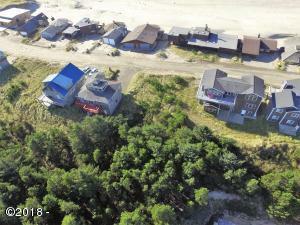 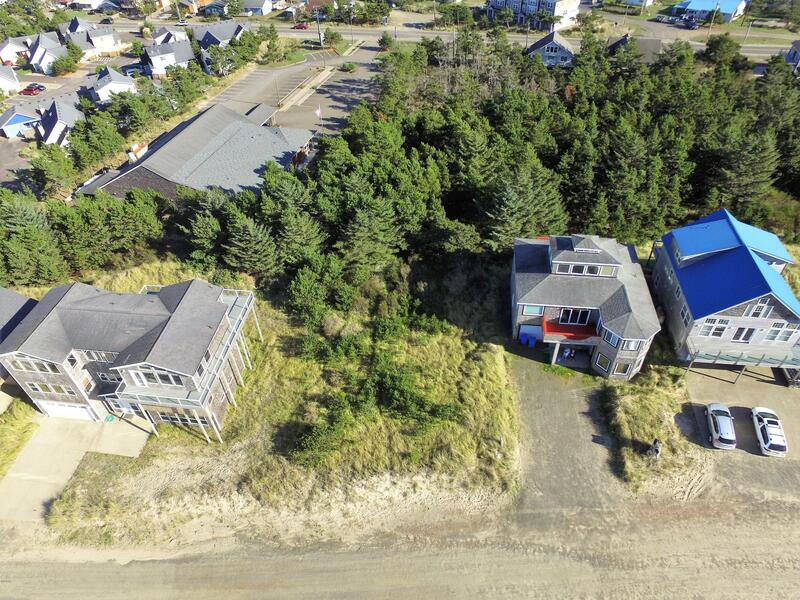 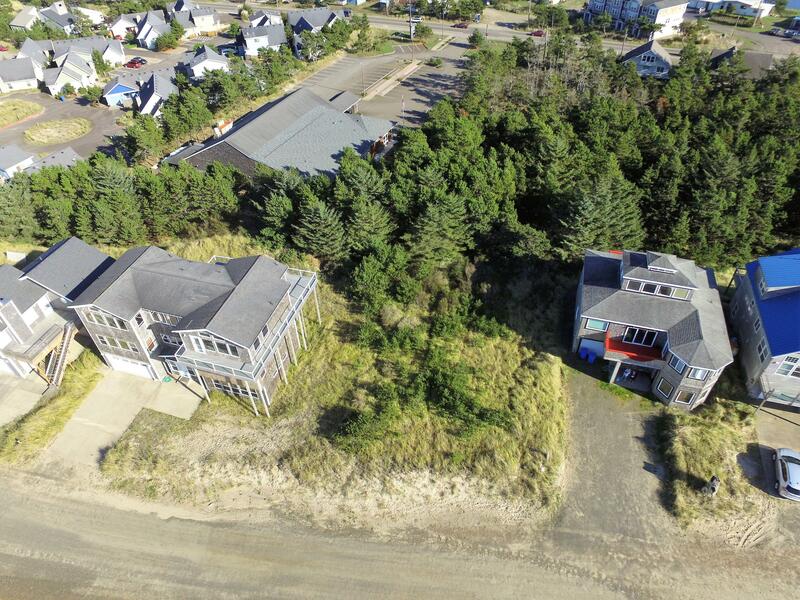 This second row lot is one of a few lots left in this development to build your dream home at the the beach. 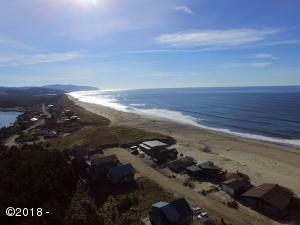 Steps to the sand and water, close to the well known Pelican Pub and Brewery, great restaurants and the Nestucca River for fishing, crabbing and kayaking! Great place for your family to enjoy! 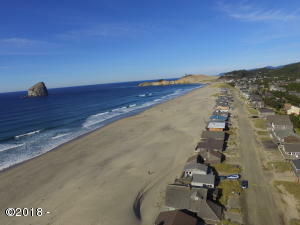 Directions Pacific City to Brooten Rd to 4 way stop. 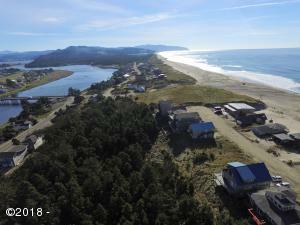 Right on Pacific Ave, over the Bridge to Gated development on Left.